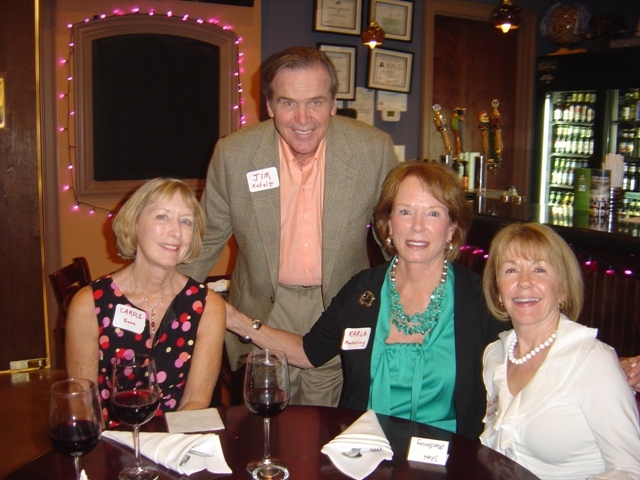 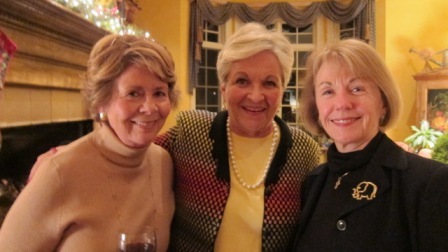 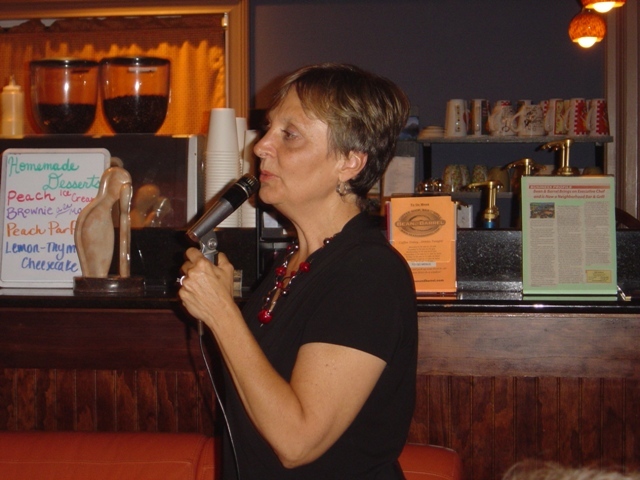 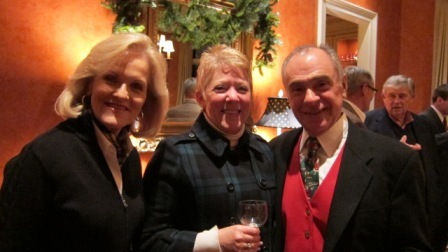 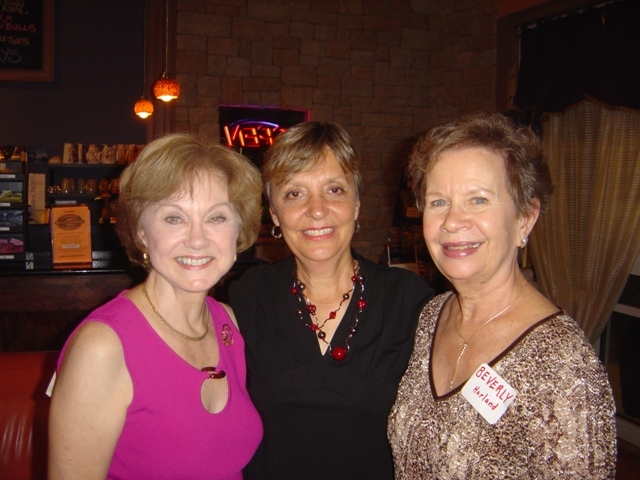 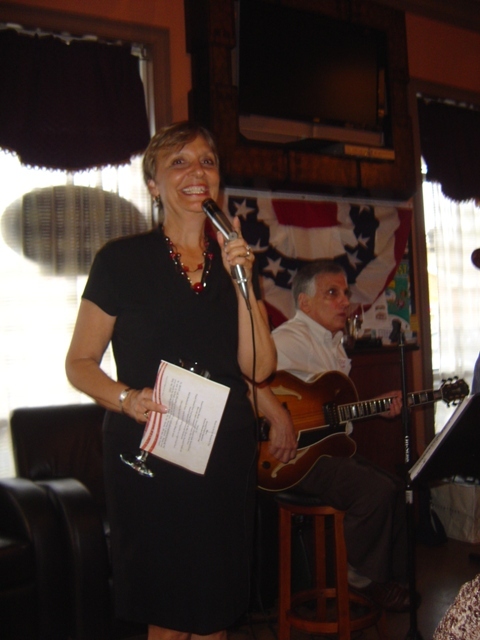 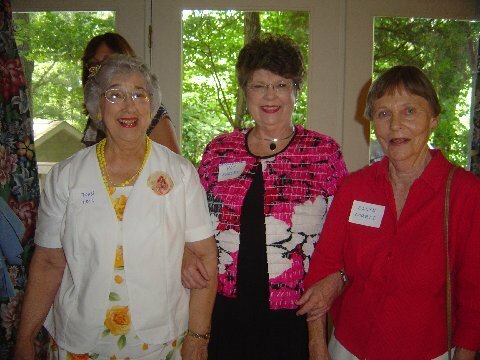 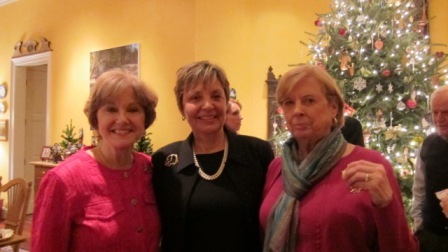 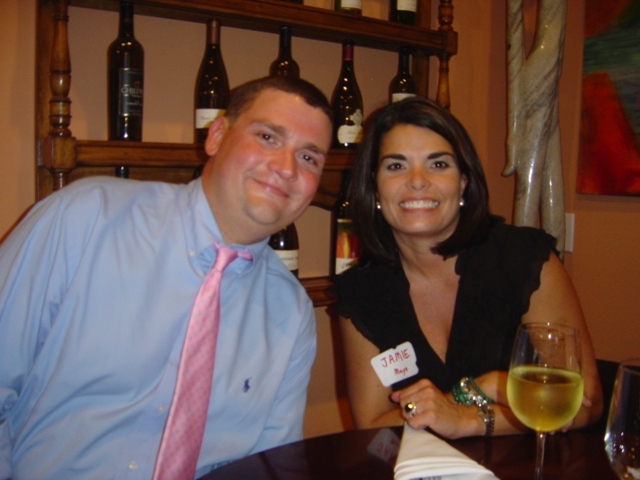 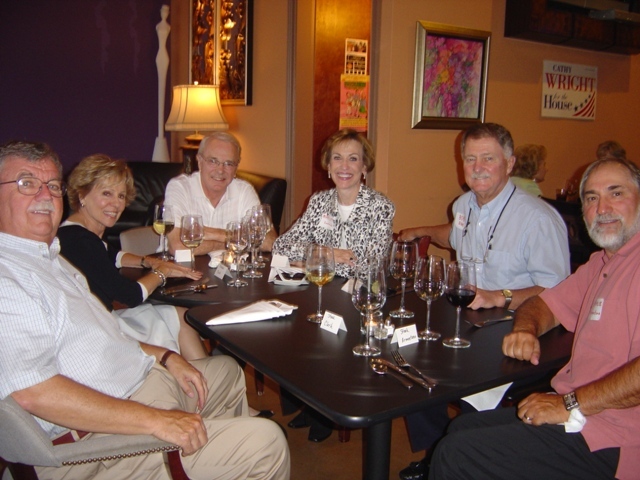 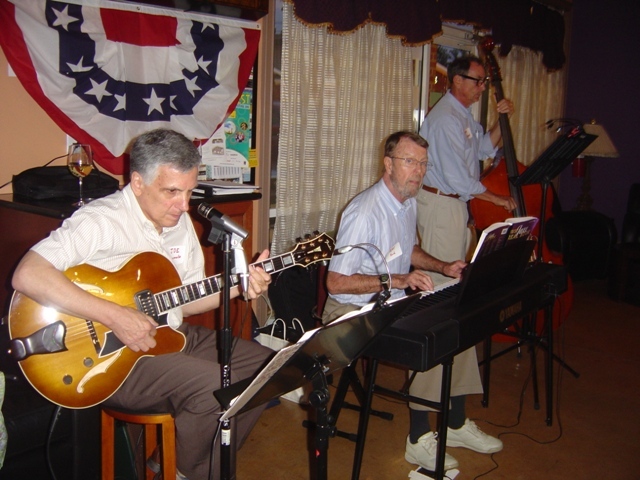 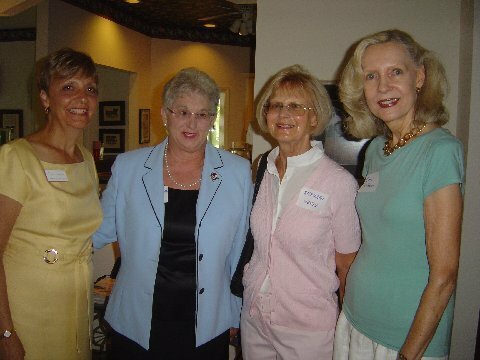 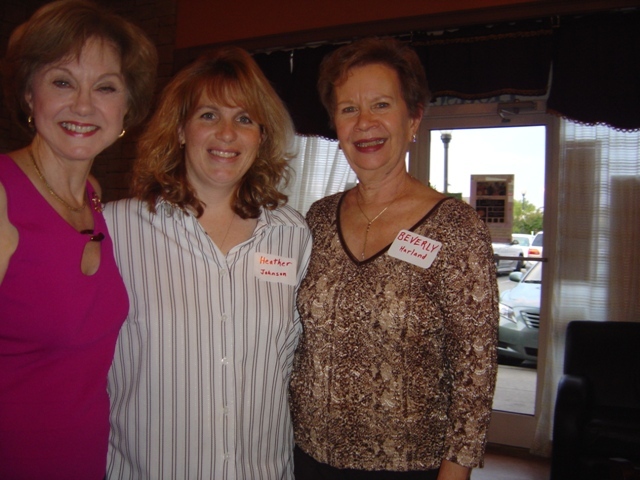 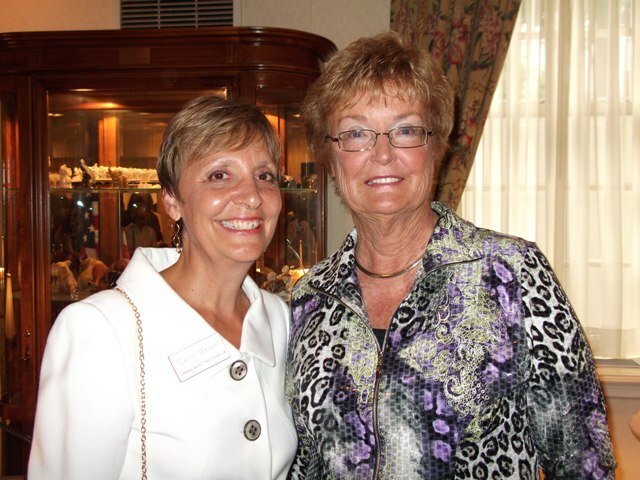 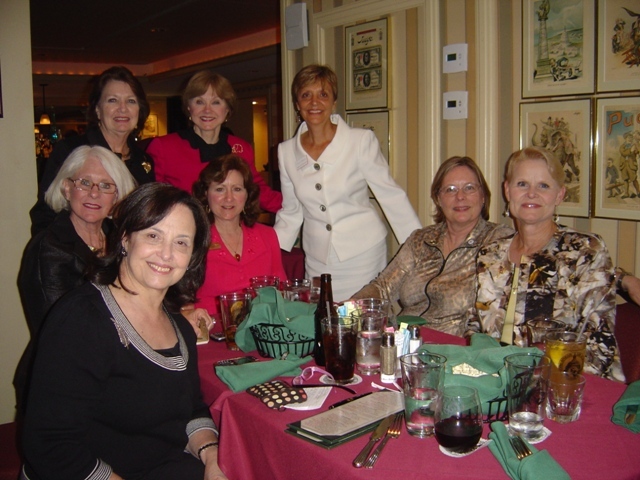 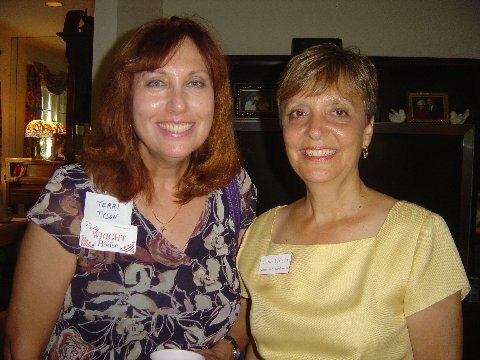 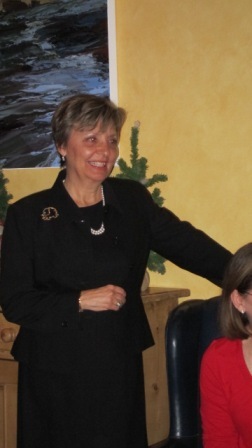 A FUNDRAISER FOR CATHY WRIGHT WAS HOSTED BY KAREN AND GUS KOLIAS ON DECEMBER 12, 2011. 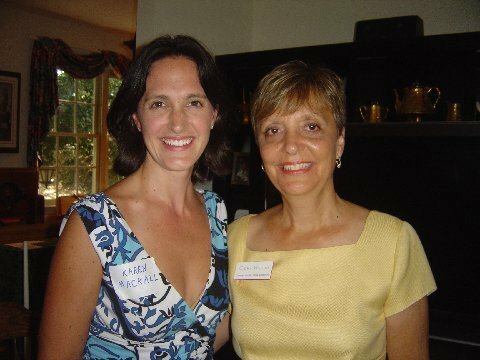 CATHY HAS RECENTLY ANNOUNCED THAT SHE IS A CANDIDATE FOR THE NORTH CAROLINA HOUSE. 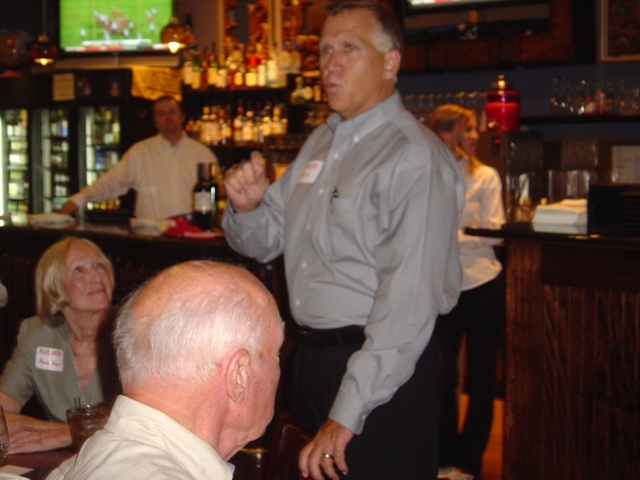 NORTH CAROLINA HOUSE SPEAKER, THOM TILLIS, WAS THE GUEST SPEAKER AT THE EVENT. 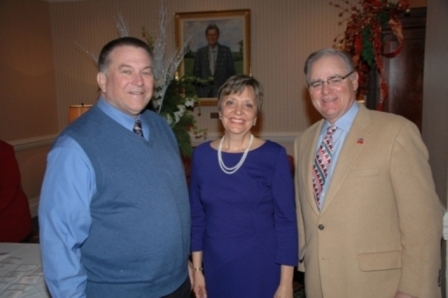 On Thursday, December 1, the newly formed Chatham Country Republican Tusk Club held a fundraising reception at Governors Club. 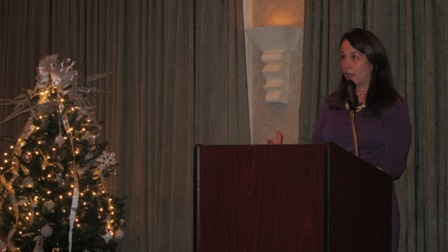 Ms. Becky Gray of the John Locke Foundation was the guest speaker. 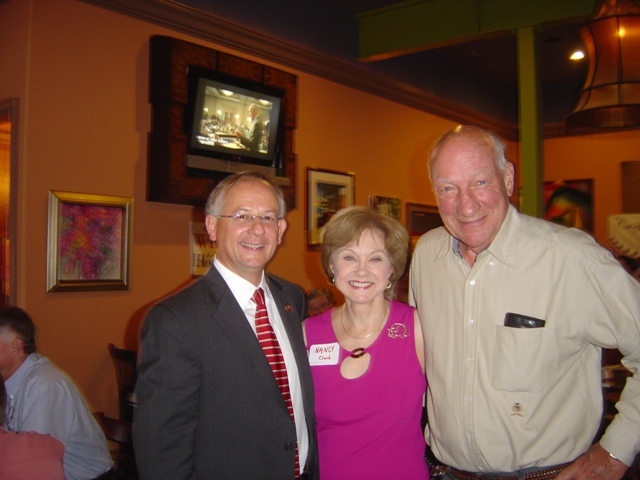 Also in attendance was Republican House Leader, Representative Paul Stam. 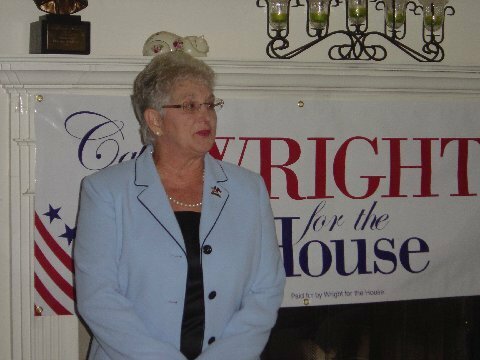 Cathy Wright, the Chair of the Chatham County Republican Party, announced that she will run for the open seat in House District 54, which now includes all of Chatham County and parts of Lee County. 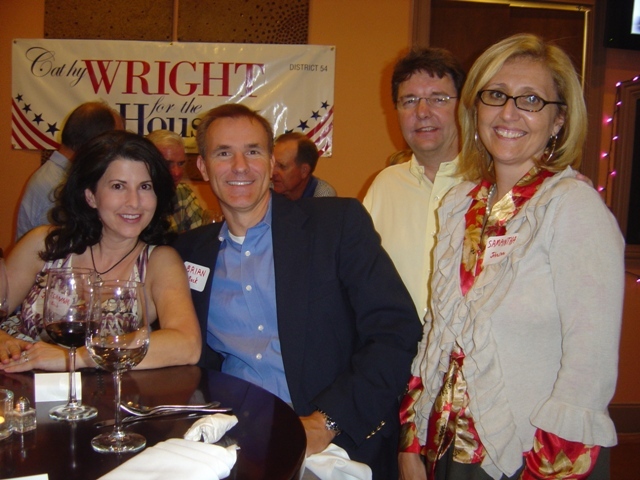 Wright ran for the State House in 2010. 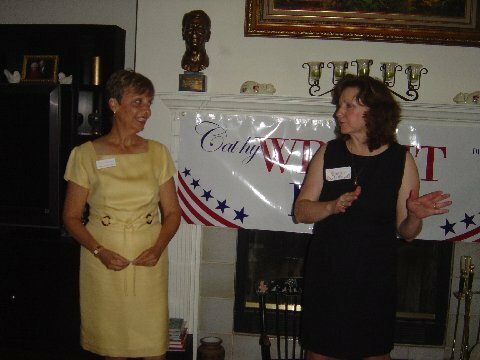 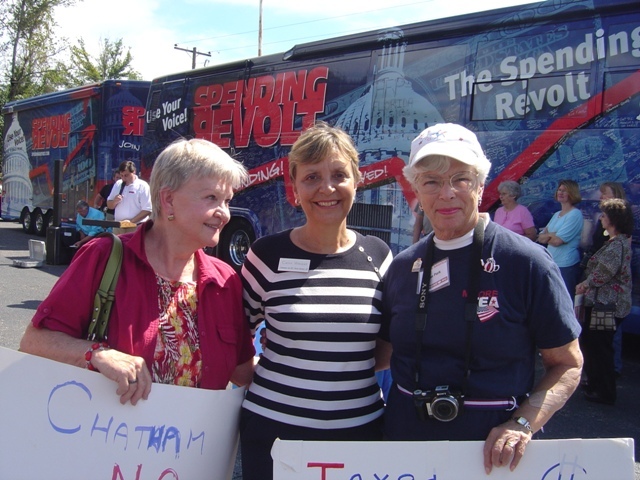 She earned 43% of the vote against a 30-year, very liberal, well-entrenched legislator, the former Speaker Joe Hackney. 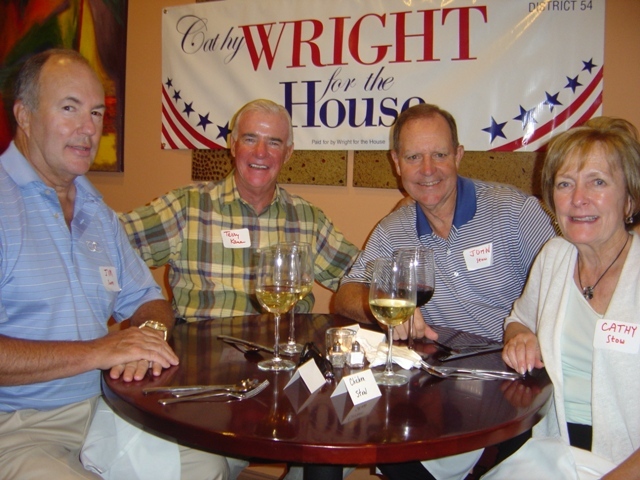 With new voting district lines, the House district is now a more favorable place for a conservative win. 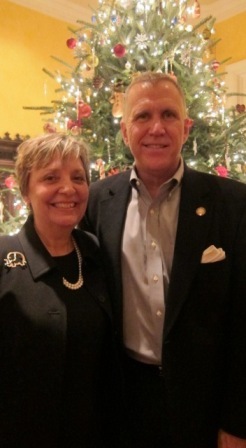 Cathy and I have been married for 38 years. 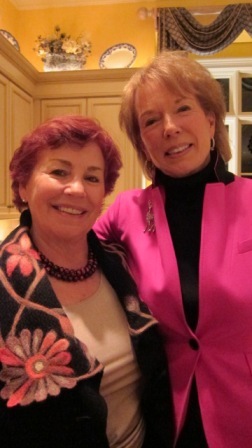 Now, on the eve of a critically important mid-term election, please let me tell you about her. 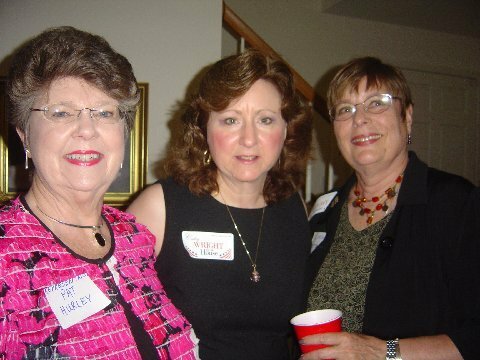 My hope is that you will come to understand why your vote for Cathy is important for you in District 54 and for the state. 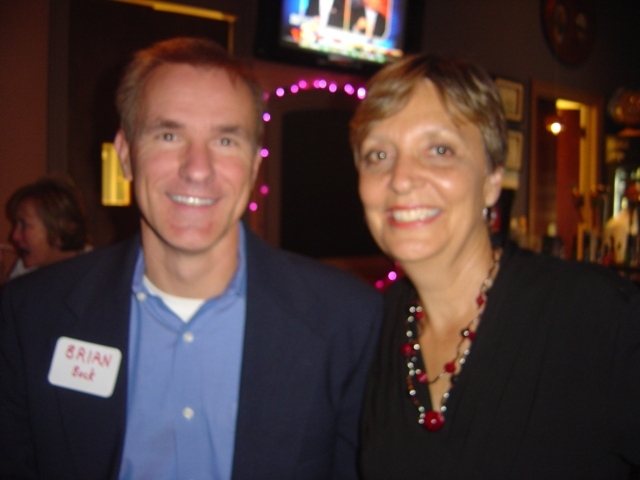 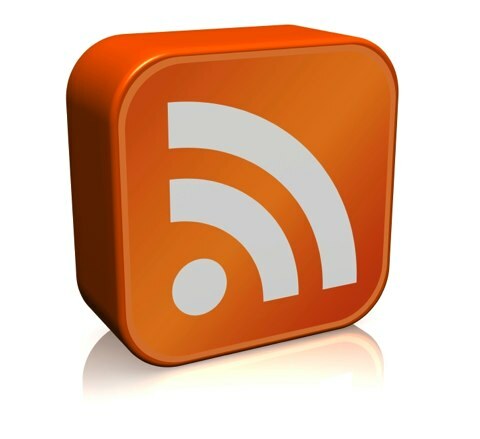 In short, you are about to meet a hard worker and an effective, fiscally conservative advocate. 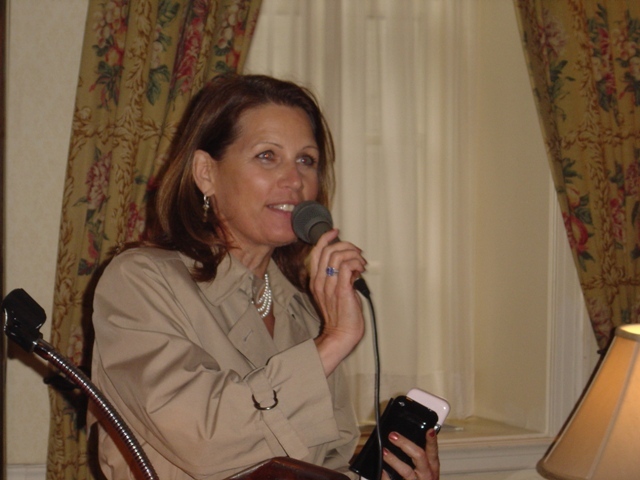 RNC’S WOMEN’S SUMMIT IN WASHINGTON, D.C.
Michele Bachmann Speaks at Women's Summit in Washington, D.C.